Yes! 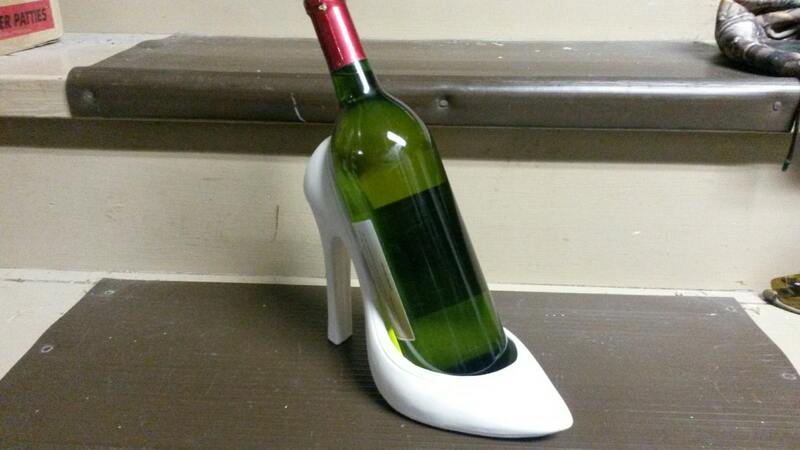 You can actually set a bottle of wine in this shoe! 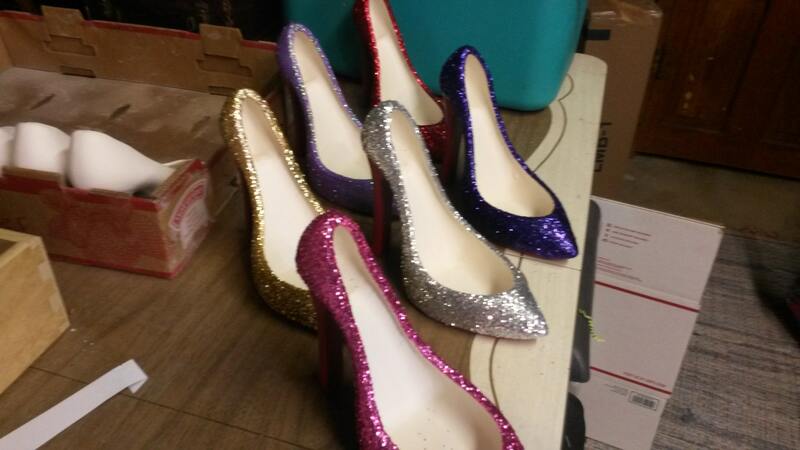 Choose from a variety of glitter colors. 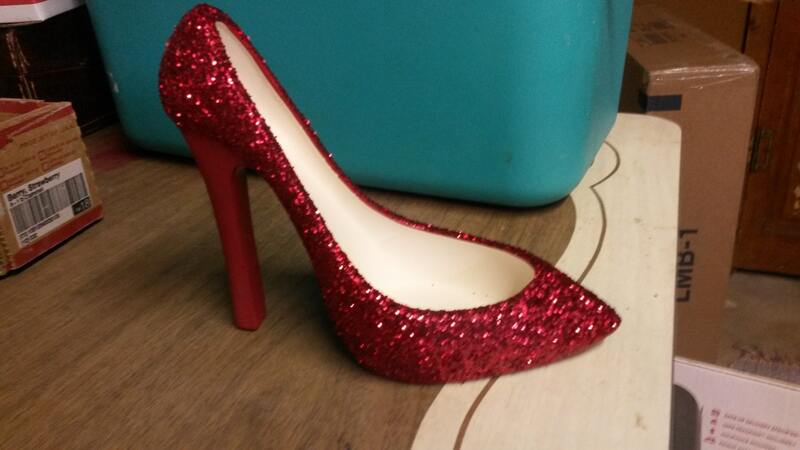 It measures 7.25" high and 9" in length. 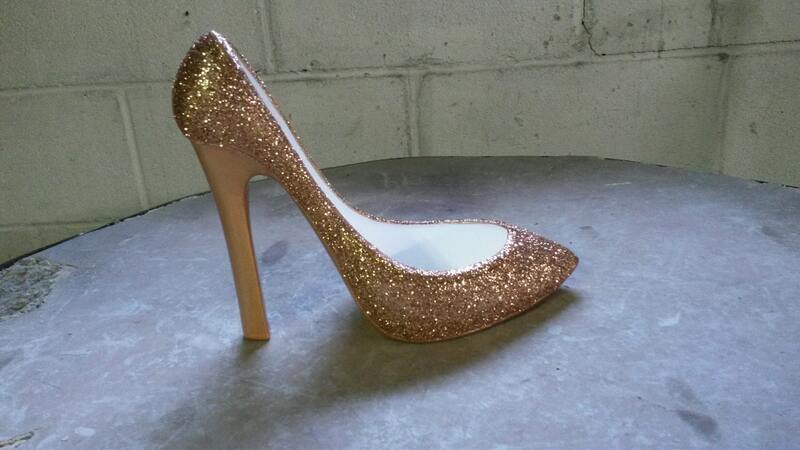 It is painted with acrylic paint and the body of the shoe it glittered. I paint these in a variety of colors so if you wanted to customize an order just message me and I will set one up for you. 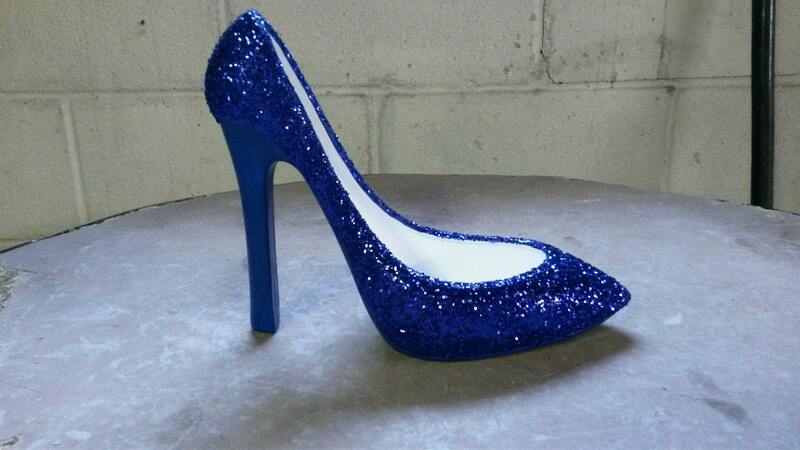 Because I make the shoes to order please make sure you give at least 10 to 14 days for completion.